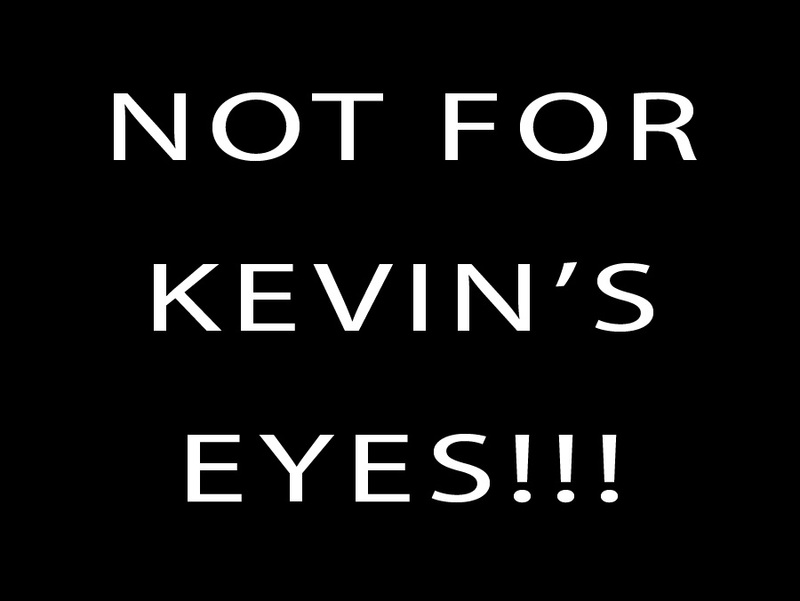 Before we go any farther, first there is a little matter to be taken care of: If your name is Kevin and today’s date is before July 24, 2010, you are to are avert your eyes immediately. Then, let the blogging begin! I know it isn’t every one of my clients who would allow me to make a video out of their bridal session, but I knew when I asked Gina she wouldn’t let me down. It must be the nurse in her, because she is the type of person who can never resist an opportunity to help others. I was worried the extra camera would make Gina extra nervous, when I realized it was making ME extra nervous! So then we had two nervous little girls and one BIG production, haha. Not to worry though, nerves, cameras and all, Gina looked stunning and I really do love the images we came away with. 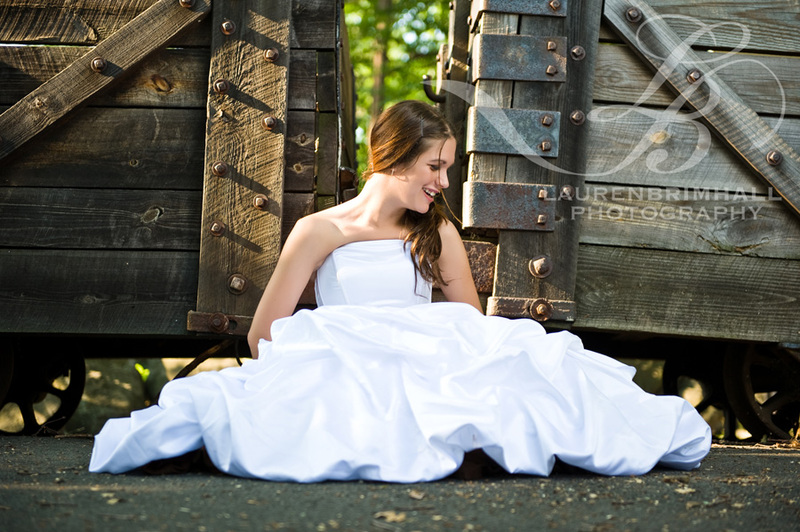 I’d even venture to say that these off-beat bridals are officially my favorite type of session! 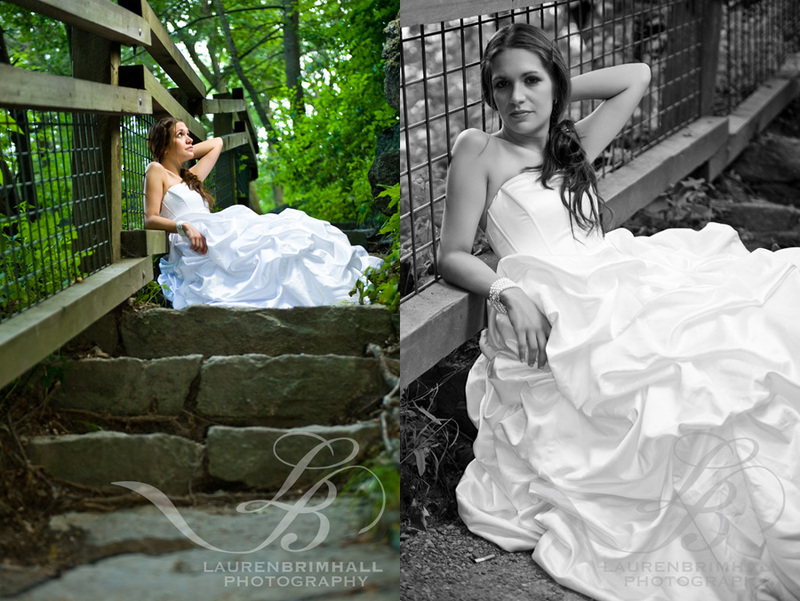 The shoot was in Scranton, PA, and the historic park had everything from an abandoned coal mine to a reflecting pool. I was happy when Gina wasn’t terribly concerned about keeping her dress spotless, though amazingly, in spite of all the grungy places I made her sit and stand, the dress looked immaculate at the end of the session. 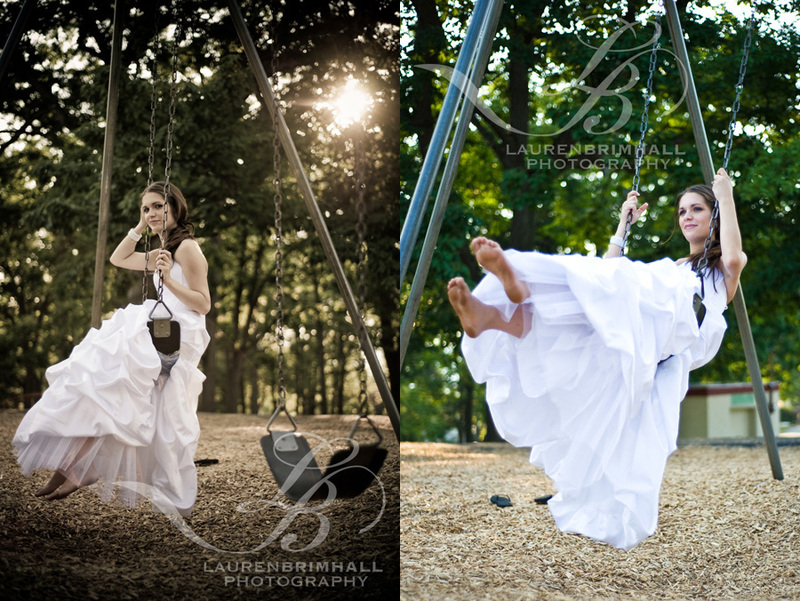 I can’t say that the clean dress was complete luck, though; we did hide a sheet for her to sit on under her dress and even saran wrapped this swing! It was a SWELTERING hot day, and after just one hour of shooting my assistant got heat stroke and I thought I was going to drop from dehydration. Athletic Gina in her 20 layers of wedding dress and flip flops proved to be the toughest of all of us! I’m excited to see how the video Tim Robinson is making comes out. He was awesome to work with and did a fantastic job of keeping step with my unusually fast pace. In the meantime I’m definitely looking forward to Gina’s wedding at the end of the month; I can’t wait to see Kevin’s face when he sees her in that dress!